Craving a cool, refreshing treat? 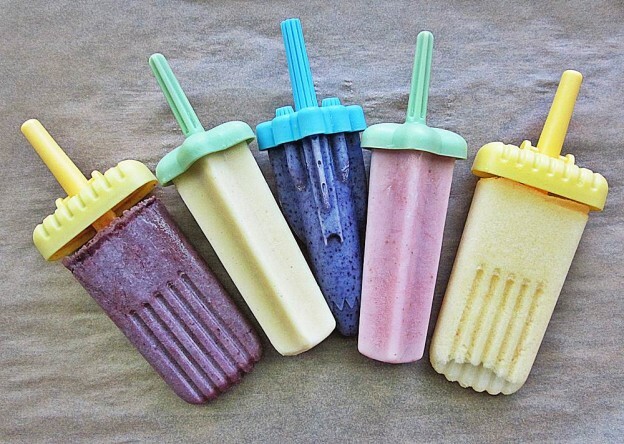 Try one of these healthy popsicle recipes! 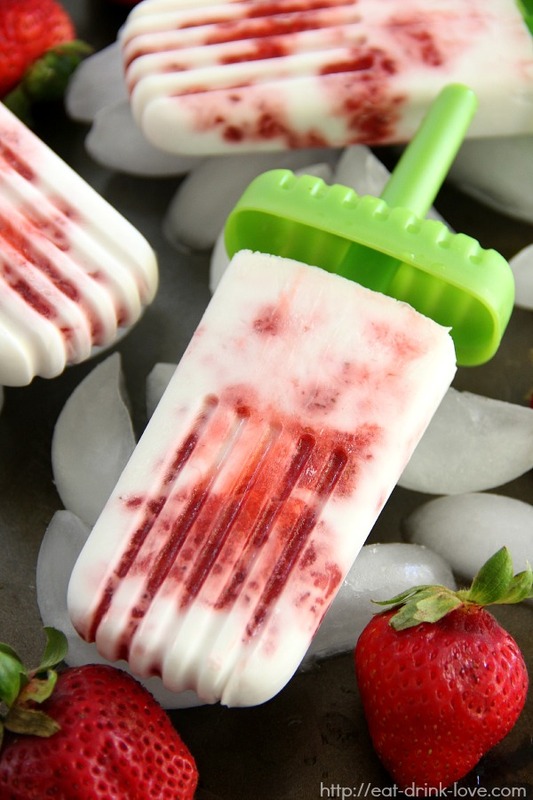 Made with fresh strawberries, these popsicles scream summer. With no weird ingredients, you’ll feel good about enjoying these antioxidant-loaded treats. This entry was posted in Recipes and tagged healthy dessert recipes, healthy frozen treat recipes, healthy popsicle recipes, healthy popsicles, healthy recipes, healthy summer recipes on June 29, 2015 by TeamBooya. There’s nothing quite like a refreshing bowl of ice cream in the summer – but we’ll pass on the added fat, calories and sugar. 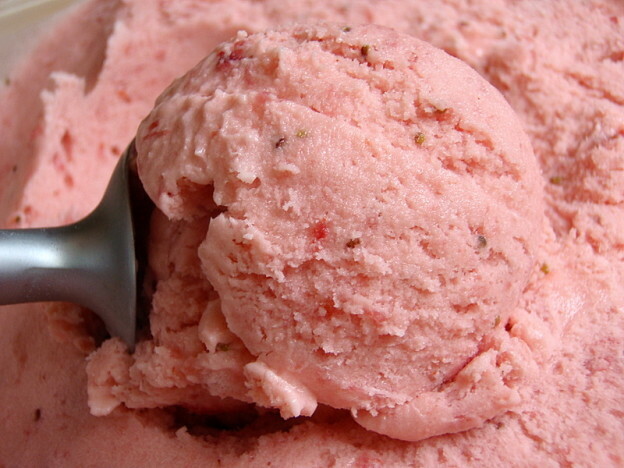 Try one of these healthy frozen treat recipes that won’t expand your waistline. 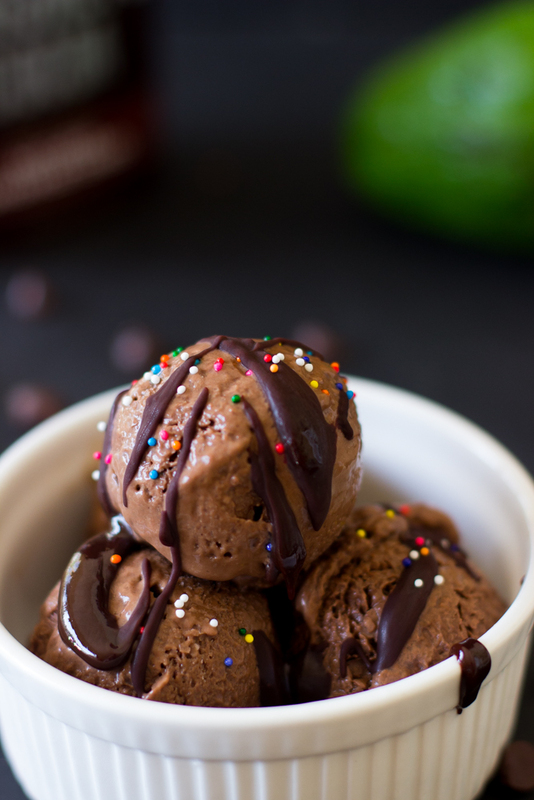 With healthy fats from avocado and coconut milk, this vegan-friendly ice cream can be made with or without an ice cream maker. This entry was posted in Recipes and tagged healthy dessert recipes, healthy frozen treat recipes, healthy frozen yogurt recipes, healthy ice cream recipes, healthy recipes, healthy treats on May 28, 2015 by TeamBooya.